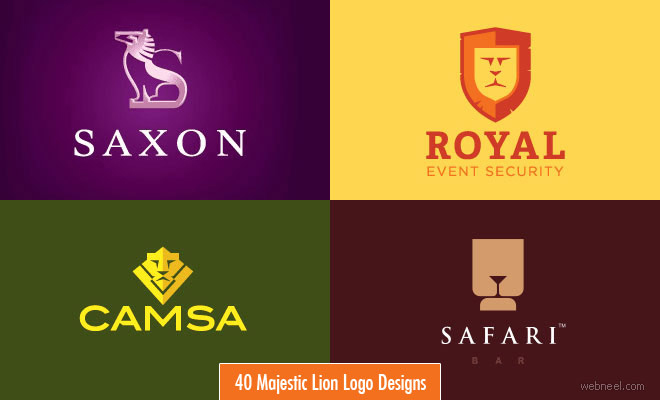 Lion Logo Design : In this post we have added 40 Best Lion themed logo designs for your inspiration. My favorite logo designs are Safari Bar, LionHeart, KingLine, ToughTears, Lion Print and Liger Television. Please tell us your favorite logo design.